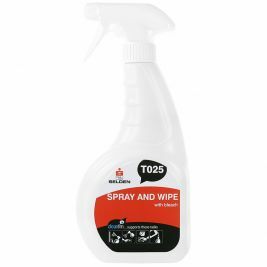 Are you looking for a total cleaning solution? 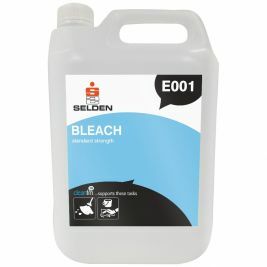 If so you may be interested in purchasing some bleach. 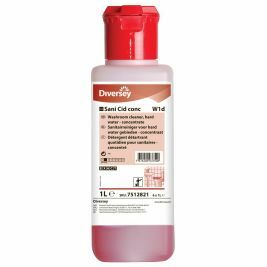 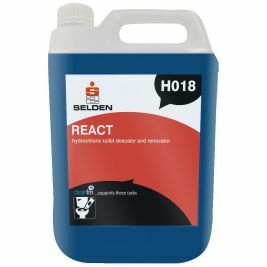 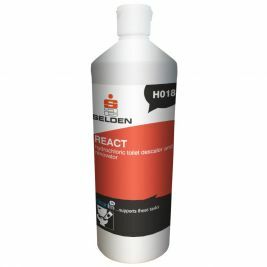 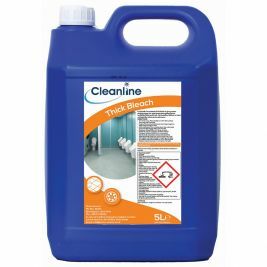 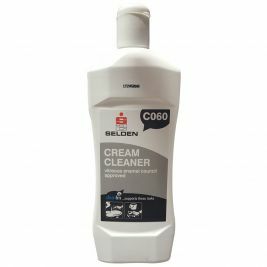 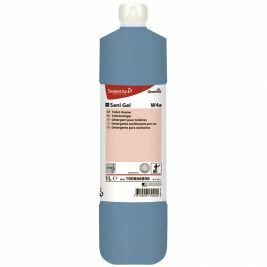 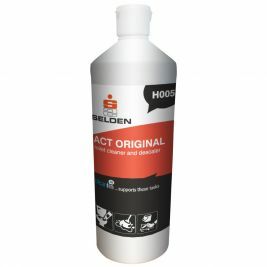 We have a selection of thin and thick bleach on the Care Shop website from top name brands including Domestos, Cleanline and Selden. 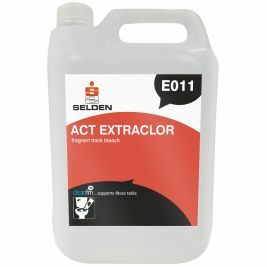 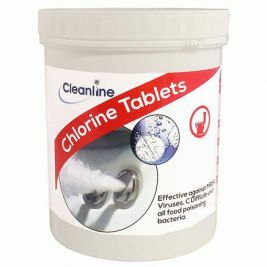 They can be used for general cleaning, disinfecting, for use in drains and lavatories. 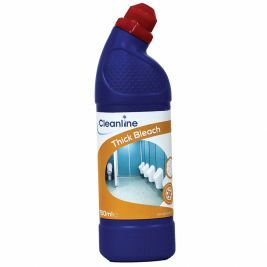 If you’re specifically looking to keep your toilets spick and span, you’ll be needing some toilet cleaner. 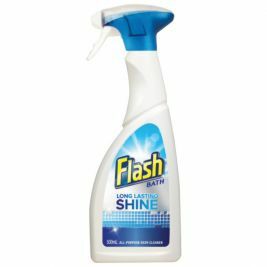 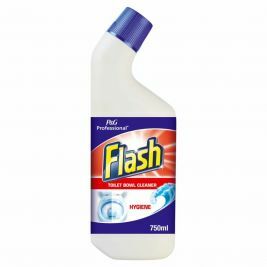 The Flash Toilet Cleaner helps to remove dirt quickly and easily from toilet bowls and urinals. 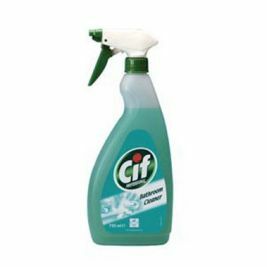 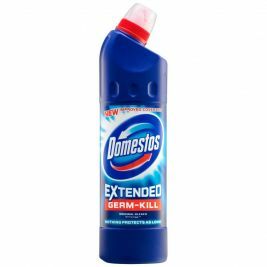 Its powerful formula has a long lasting fresh smell that disinfects, cleans, deodorises and prevents lime scale. 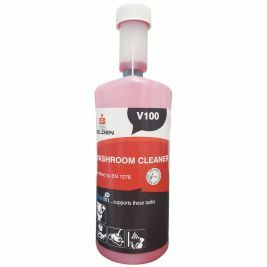 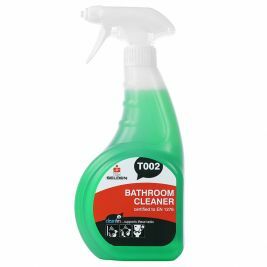 For a slightly more economical product, why not try the Care Shop Value Toilet Cleaner which is safe on stainless steel. 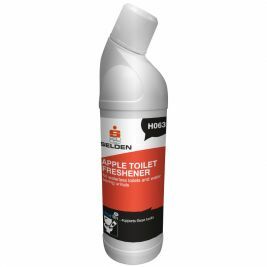 Washroom There are 56 products.